Getting involved couldn’t be easier. 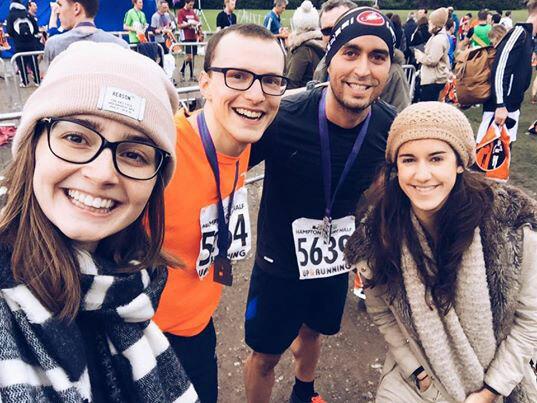 All you have to do is decide what kind of challenge you’d like go and sign up online. Once registered, you’ll have access to a toolkit with everything you need to get started. 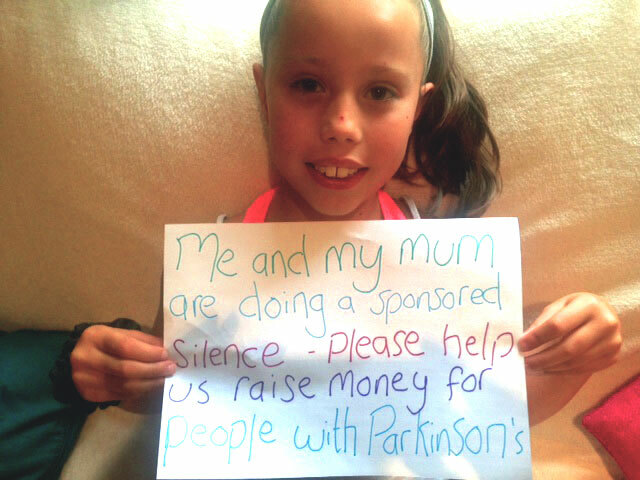 Here’s a round-up of the fundraising activities so far. 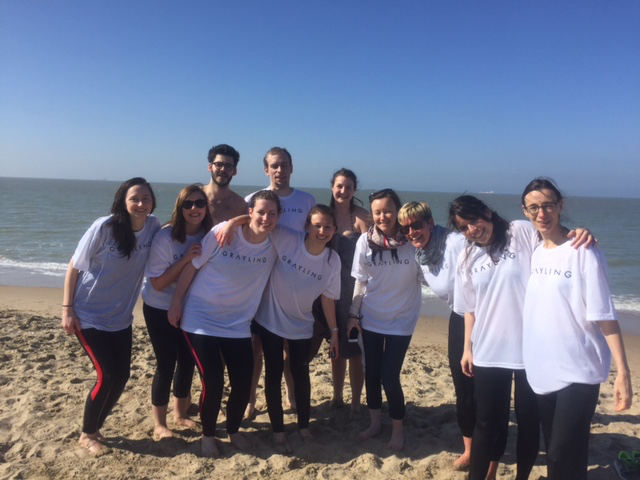 Members of the Brussels-based consultancy firm Grayling travelled to Knokke, which is a beach north of Brussels on the Belgian coast, to do a simultaneous jump into the ice-cold water. Grayling, will undertake another challenge next week in Brussels – a charity touch rugby match in a park by their office. 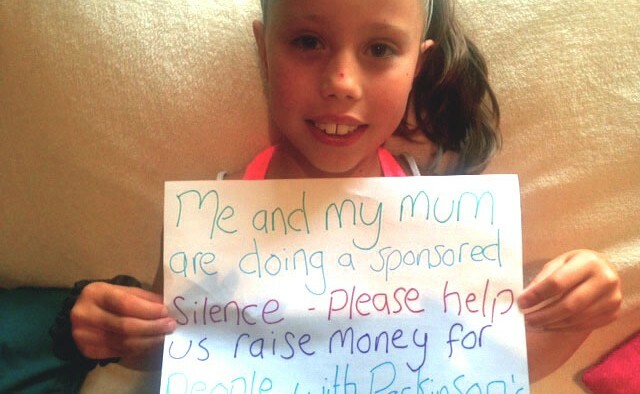 Natalie and her daughter Megan’s stayed silent for 24 hours. 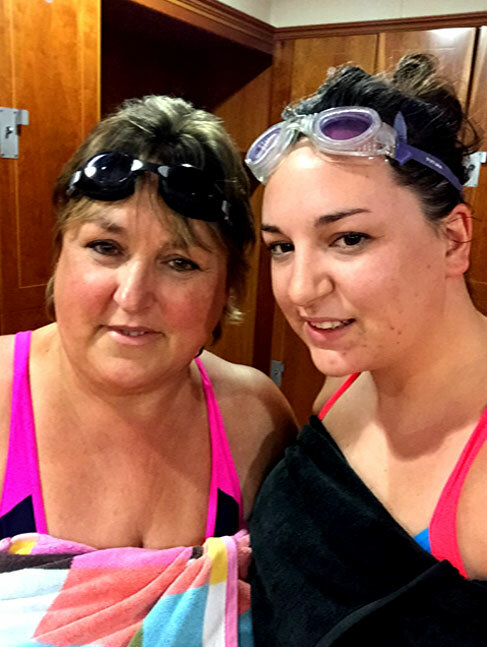 “There was a bit of competition between us: I completed the swim in 1 hour 10 minutes and my daughter Katie beat me by 5 minutes completing it in 1 hour 5 minutes.